VIRUS, TROJAN | What is the difference? to understand all about them. 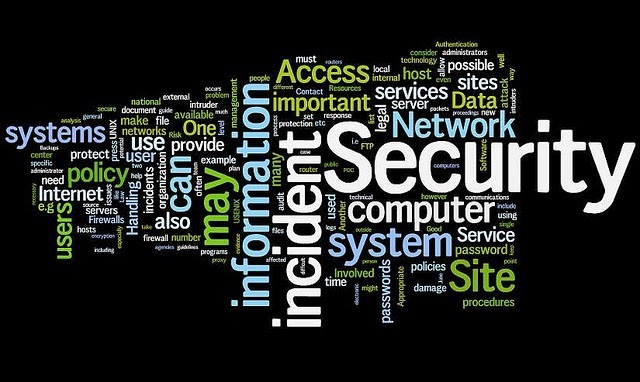 When it comes to computer security there are a lot of tech jargon thrown around and its a bit hard to actually explain them in detail and so many people often make the mistake of using the words like, Virus & Trojan interchangeably. Although both are Malware (short for Malicious Software) designed to damage/steal or modify data, there are not exactly the same thing. And, knowing the differences can help you keep your devices safe from them. VIRUS stands for Very Interesting RUSsian. LOL! I'm just kidding but that was fun. No offense Russia! Anyways, A virus is a software/program that can make copies of itself and by spreading all through the computer. Virus clings on to a file or program and gets transmitted to other computers when these files are transferred. Almost all the time, Viruses are found attached to Executable files (.exe), which means that your computer won't get infected unless you run that infected Exe file. 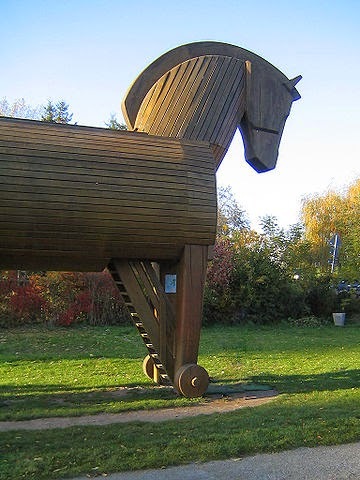 TROJAN (or Trojan Horse) is a name that comes from the Infamous Trojan Horse (Everybody watched Troy!). All through the history the name is associated with Deceit and Trickery. Trojan is a malicious software that on surface looks innocuous and harmless. Those who receive a trojan are usually tricked into opening or executing them because they have no idea about the malicious intent of the software. In many cases, Trojans install back-doors in your computer that can help the attacker to directly gain access to all your confidential information. Unlike Viruses, they don't replicate. So, how to stay protected? So, Hopefully this explains the differences and clears any misconceptions you might have. If you still have any further queries, drop'em in the comments. And, remember not to open any suspicious stuff you get via email or on your social networking sites. As, always, Have a happy reading and Stay Awesome and remember that Knowledge is Power !